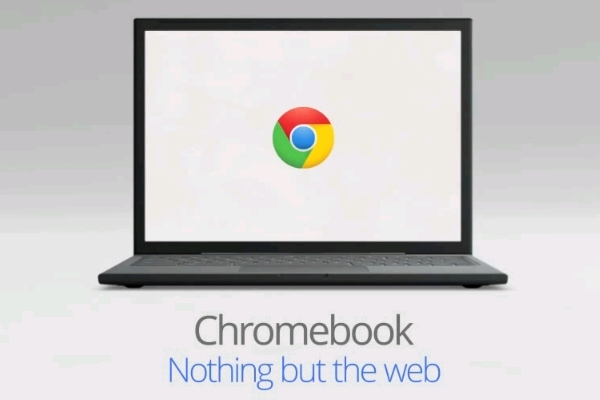 The original Chromebooks from Google launched earlier this year but came with a unique pricing selection: Educators and businesses can essentially “rent” Chromebooks for a fixed price per month with multi-year contracts. Based on feedback from customers, however, the Internet search giant announced Friday a new plan to its subscription-based offerings. According to the official Google blog, educators and businesses now have a “1-Year Upfront” option plan where buyers can simply purchase the notebook upfront with no monthly payments for the first 12 months. After the first year, the buyer can then choose to commit to a 2- or 3-year monthly payment plan. This new option was made to be more in sync with the yearly budget schedules of schools and businesses. 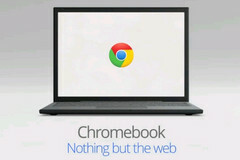 Additionally, Google has added new management systems for users to help monitor and customize their Chromebooks.